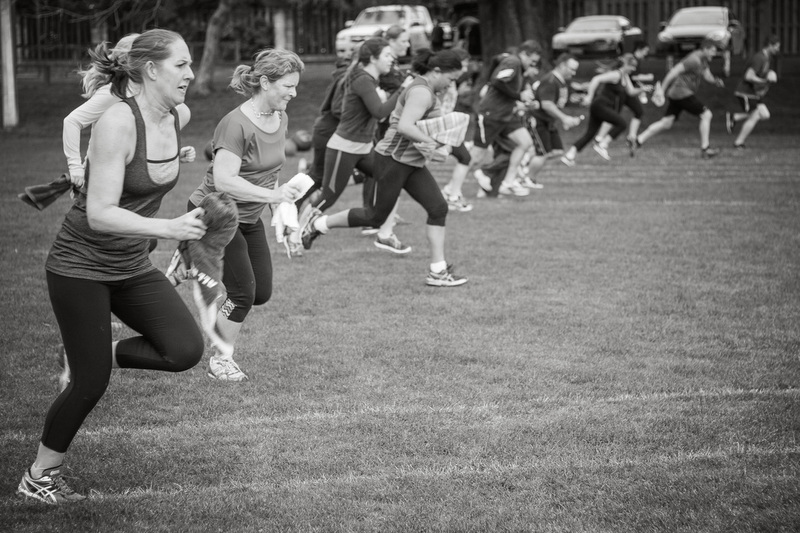 Join us and be surrounded by people who will motivate, encourage and inspire you – others who want to be their best, just like you. 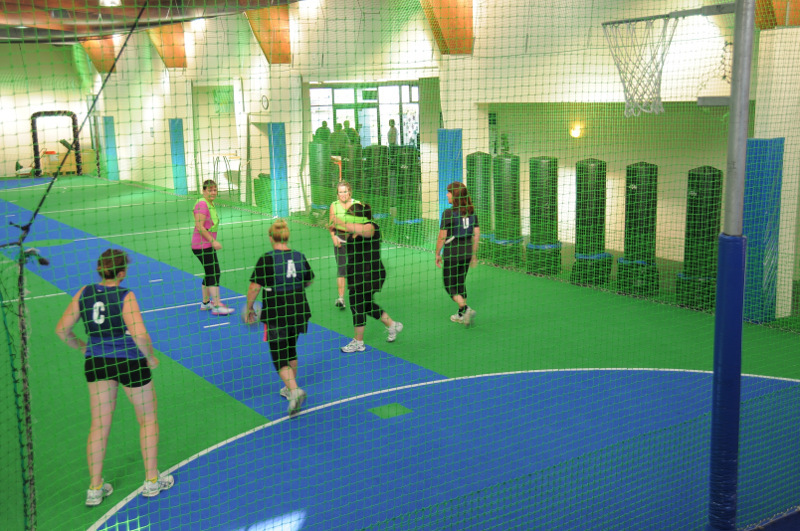 Whether you want to join the gym for your personal well-being and fitness, or to sign up to a Social Netball Team, we have something for you. 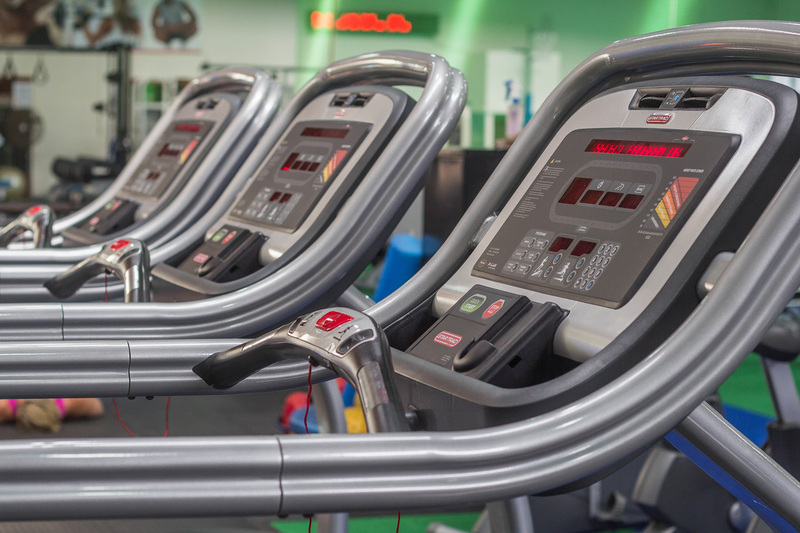 Build us into your routine. 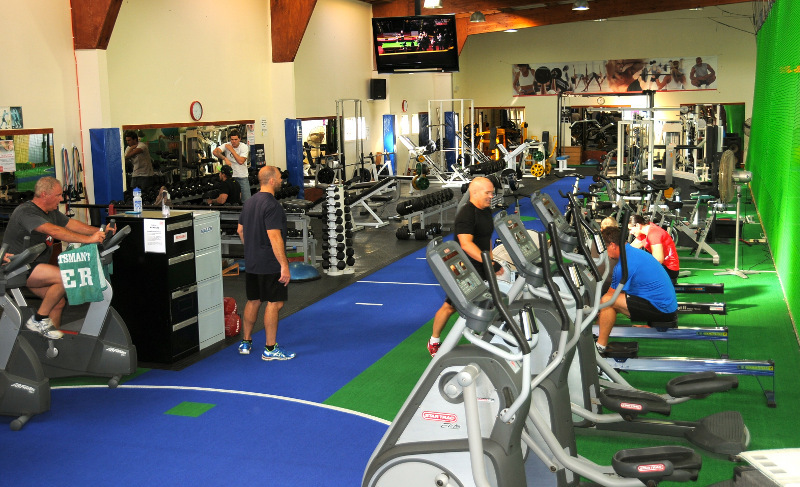 We have a wonderful team of Personal Trainers, Fitness Instructors and motivators to help you reach your goals. 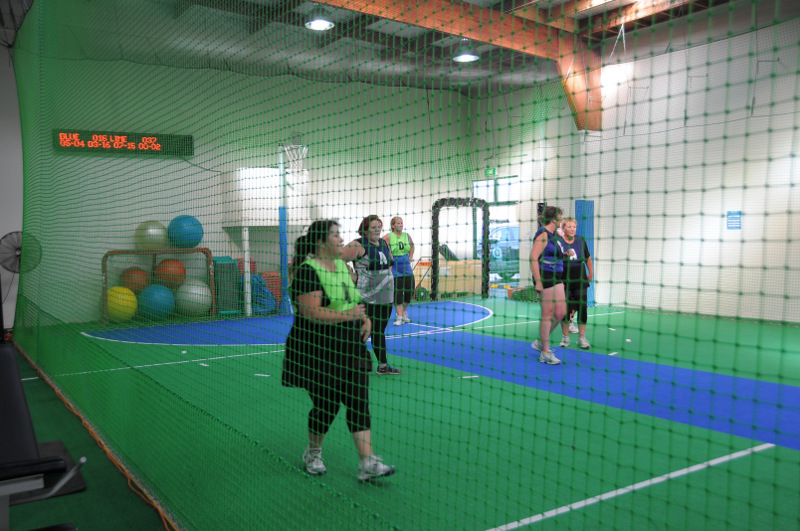 ​Interested in joining a Social Netball Team? 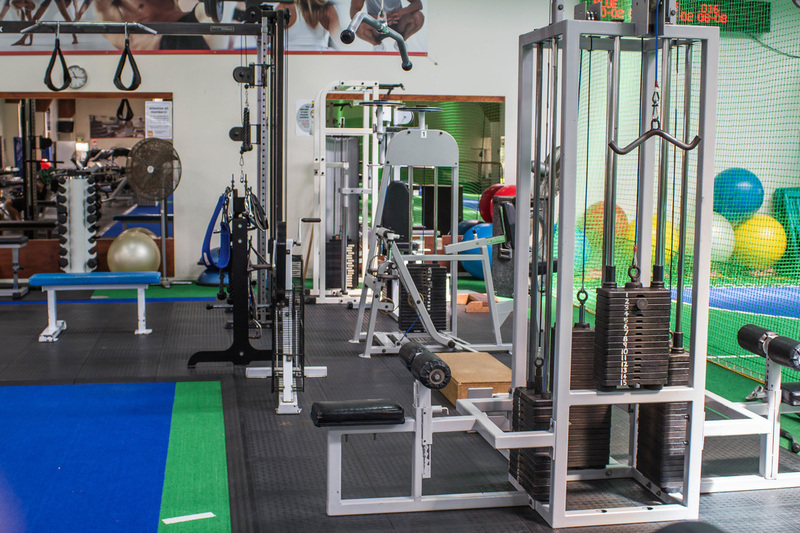 Enjoy good times, a good workout and good people. 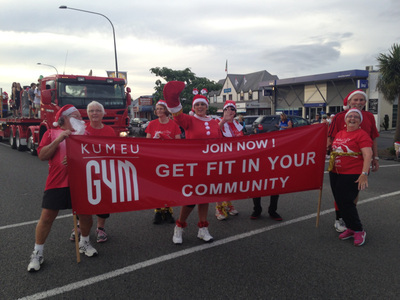 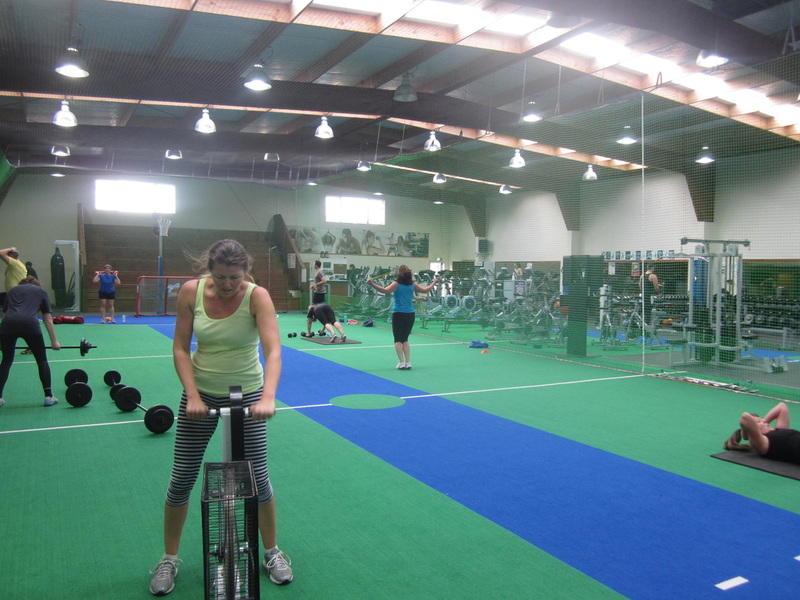 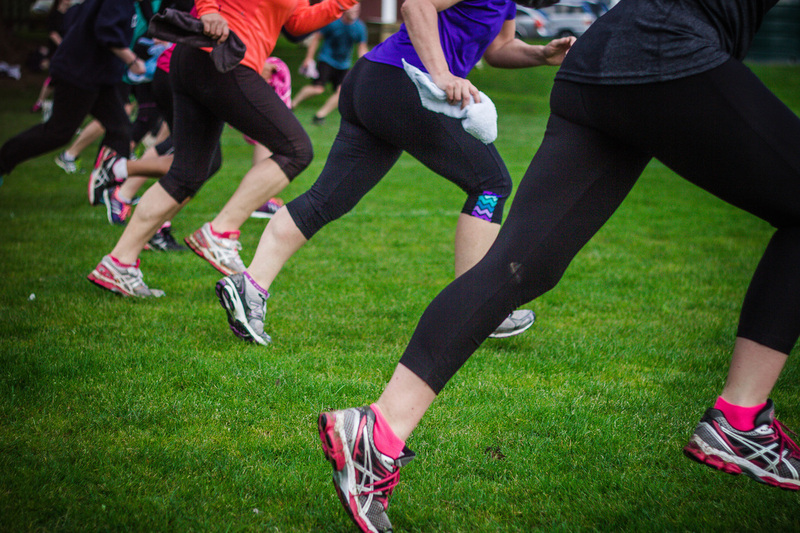 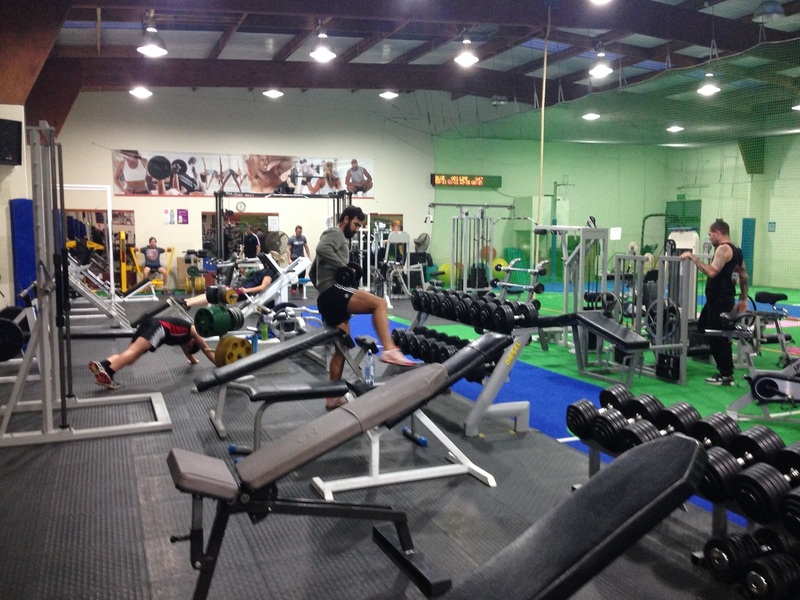 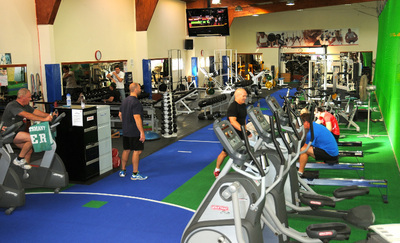 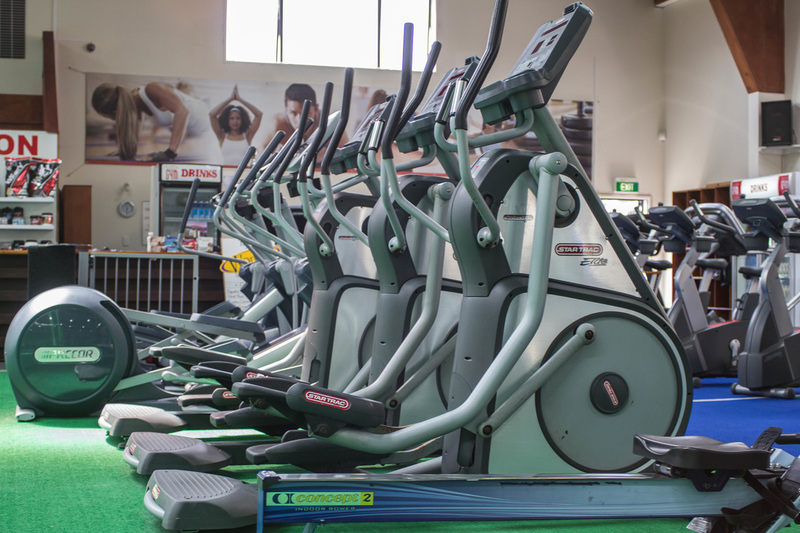 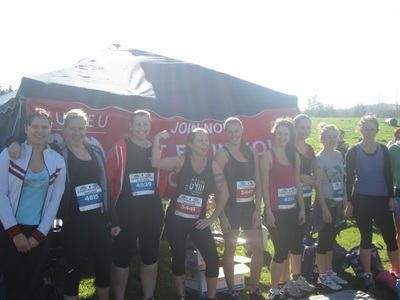 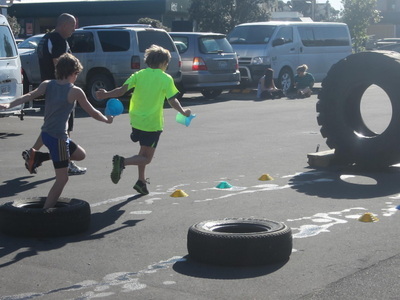 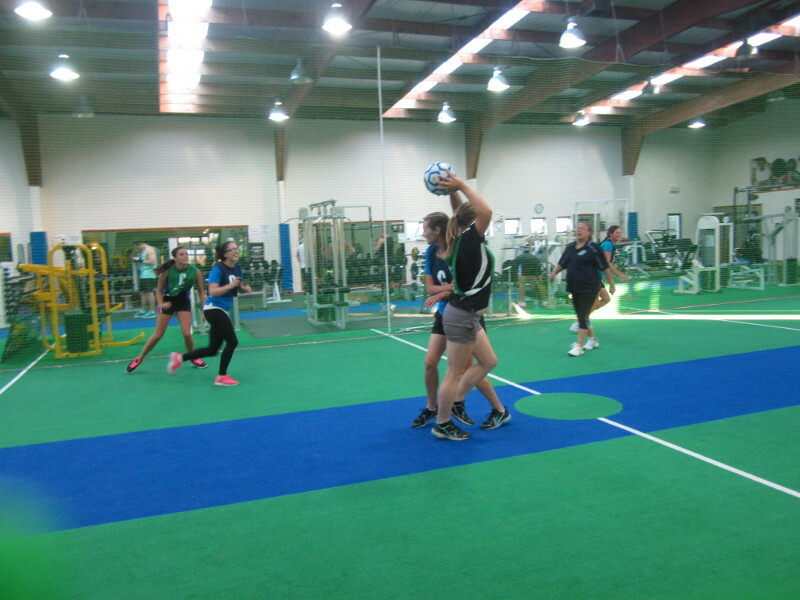 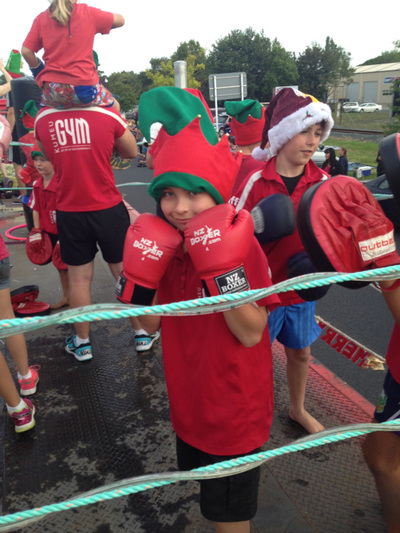 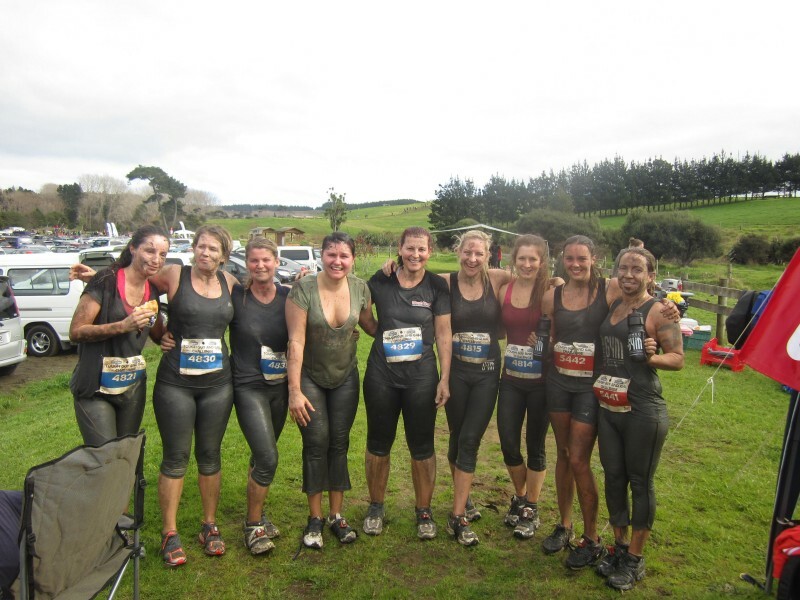 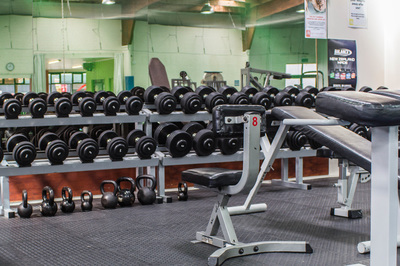 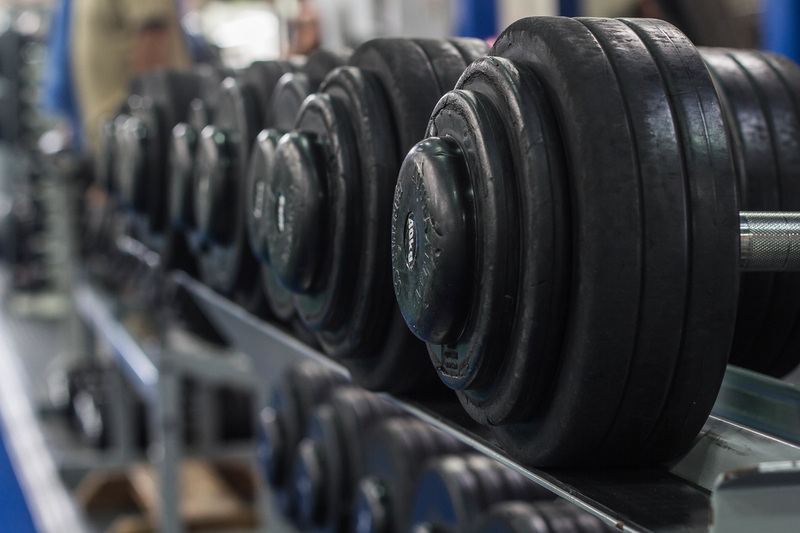 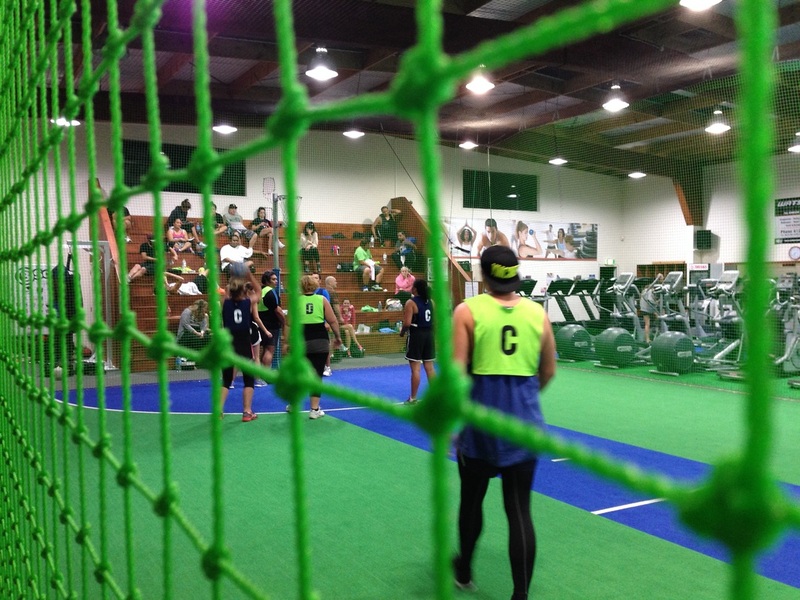 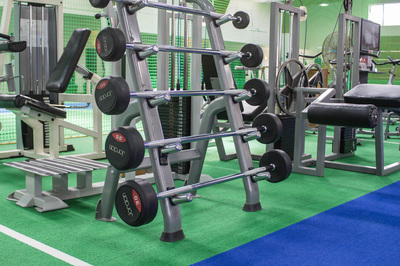 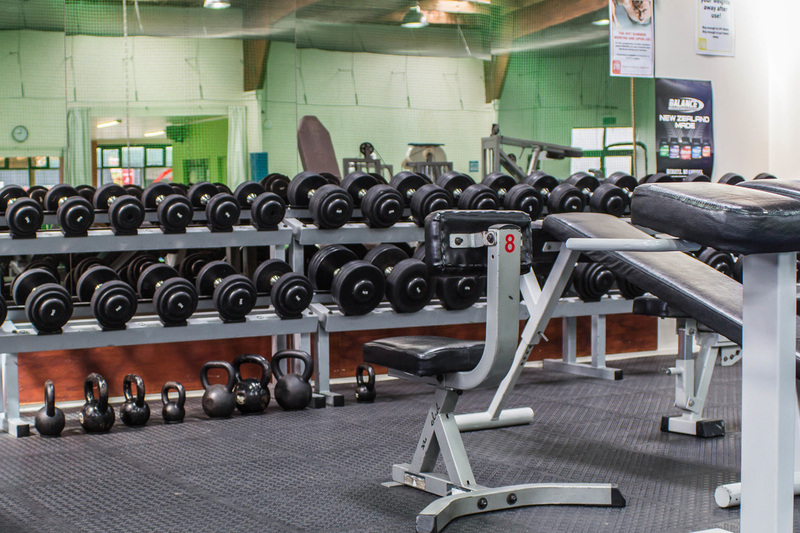 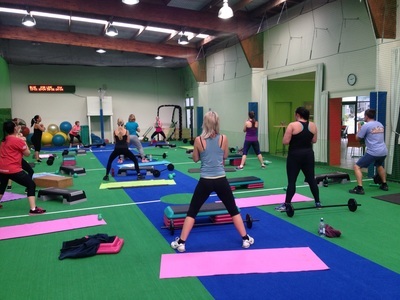 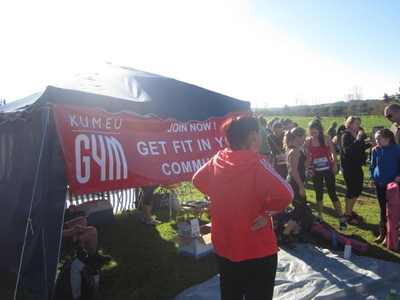 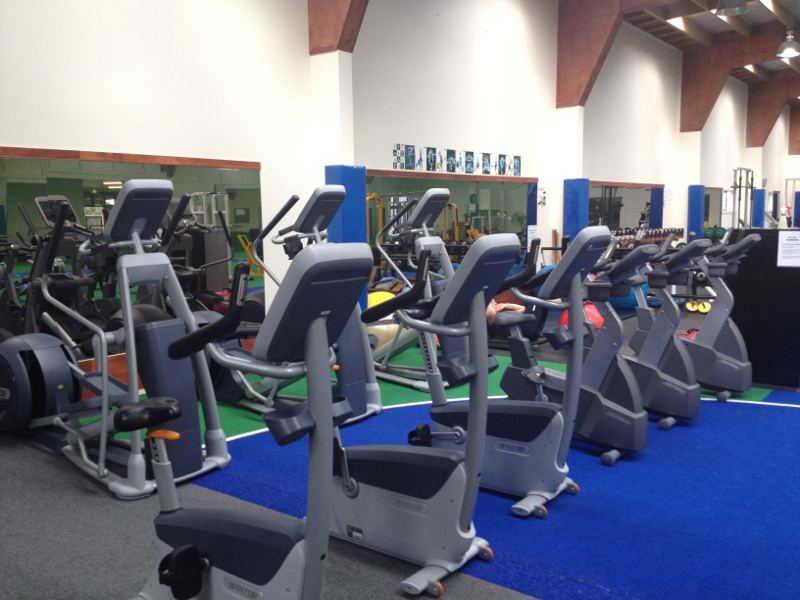 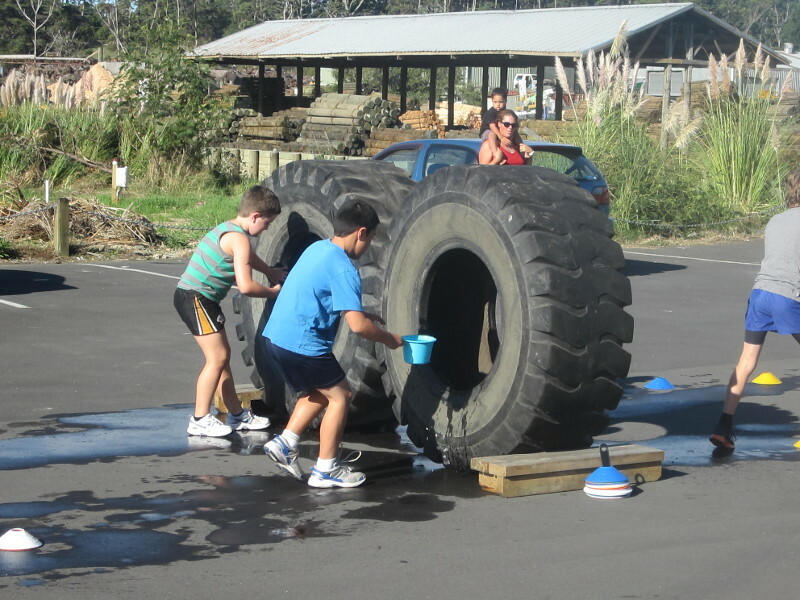 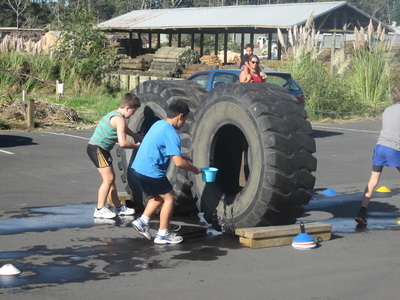 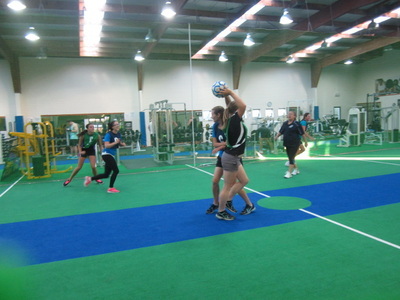 ​Join Kumeu Gym and enjoy all the benefits of a team who are passionate and ready to go! 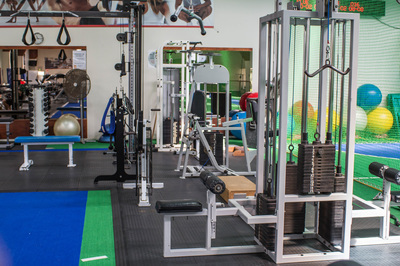 ​If you have any questions or queries, get in touch. ​We're here to help.